ACA signups reaching record levels again | Lewis & Ellis Inc. Though the public health insurance exchanges run by state and federal agencies nationwide only launched a few years ago, they have become increasingly popular in each successive open enrollment period. That trend seems under no threat of changing for the 2017 calendar year, as federal officials once again note a record number of sign-ups within just the first few weeks of this year's enrollment. 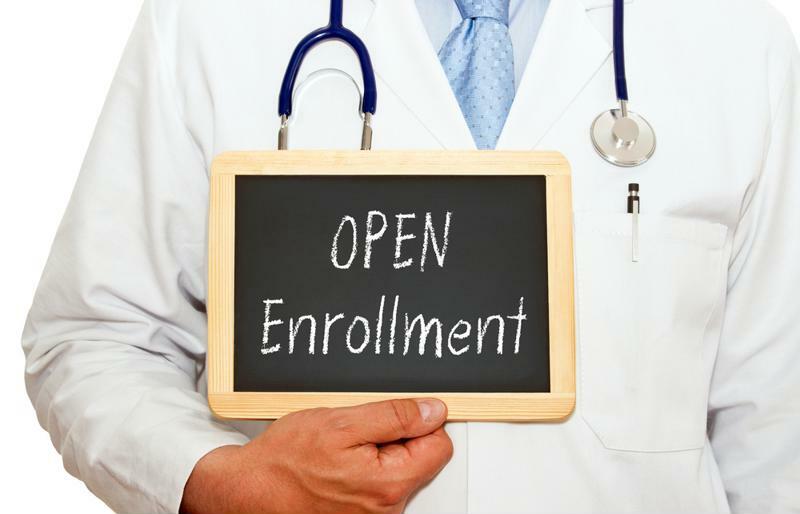 Open enrollment for the health insurance marketplaces began on Nov. 1, as it has every year since 2013, and through mid-December the number of enrollees was at 6.4 million, according to a report from CNBC. That number easily surpassed the previous record for the same period set last year, at just 6 million - an improvement of nearly 7 percent. That has federal officials confident that the overall record for exchange sign-ups will likewise be broken as the surge of interest this year grows. Millions have already signed up for ACA coverage within just seven weeks. It's also worth noting that this increase in enrollment comes despite the fact that in many states, health insurance premiums through the exchanges have increased sharply, indicating just how strong the market for coverage still is, the report said. Others are shuttering their exchanges, adding more complications for shoppers. Further, these numbers do not include people who will be automatically re-enrolled in their existing coverage, who may not be actively shopping for new plans because they liked what they had in 2016. As such, federal estimates show the number of enrollees could hit 13.8 million by the end of January, up from 12.7 million this year. "Every one of the 6.4 million people enrolled represents a story about how the Affordable Care Act has changed health care in America, and why coverage matters," U.S. Health and Human Services Department Secretary Sylvia Burwell told reporters on a conference call announcing the latest statistics. "We're going to keep moving forward, we're going to finish open enrollment by enrolling more people than ever." However, experts also caution that consumers shouldn't wait until the end of the open enrollment period - which closes on Jan. 31 - to buy their coverage, according to a report from The Street. That's because failure to have insurance at the start of the year can result in coverage gaps that create problems for people who get sick or injured in the first few weeks of the new year. Often people hesitate to sign up because they have questions about their various health care needs and how that relates to their insurance, and there are a number of ways in which they can get direct answers from trained professionals. At this time of year, it's vital for health insurers to do all they can to help people understand their needs for the coming year and guide them through the process as best they can. By doing so, they'll not only be providing a help to all involved for the immediate future, but also ensuring they get a full year of the proper coverage.